The ‘openair’ package is open source software dedicated to the analysis of air quality data. It is one of the most powerful and widely used air quality analysis tools available, with over 130,000 downloads worldwide. The power and versatility of the software, and the almost endless capabilities of the ‘R’ coding language which underpins it, has driven demand from users wanting to understand how to unlock the full value of the openair tools. 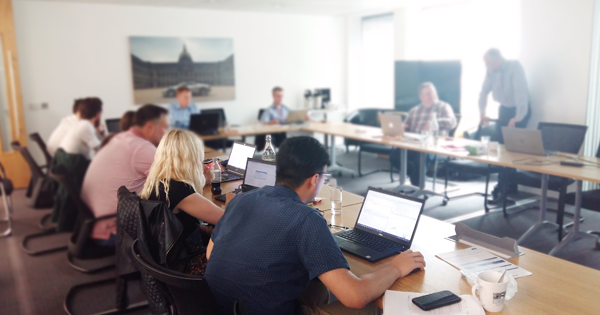 Ricardo’s openair masterclass has proven to be extremely popular with both public and private sector professionals looking to unlock the full potential of openair software to tackle their local air quality management challenges. 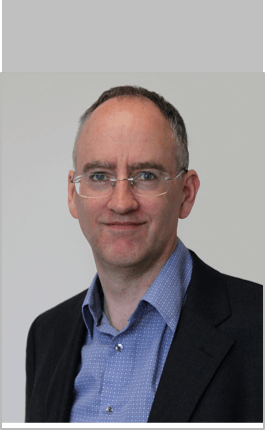 The three-day intensive course is designed and delivered by lead developer of openair, Dr David Carslaw, knowledge leader at Ricardo Energy & Environment. Assisted by a second air quality expert tutor, Dr Carslaw and his colleague work closely with trainees over the three-day period to understand the specific requirements and challenges of each delegates’ work. Using the participants’ own data, tutors work with trainees to explore advanced openair and R data analysis techniques that can help in identifying innovative solutions to participants’ long-standing air quality data challenges, and equip delegates with a deeper level of insight and technical proficiency. Due to the bespoke nature of the course, class sizes are kept small to ensure that all trainees get significant one-to-one time with course tutors. The benefit to attendees of this one-to-one time attests to the high satisfaction ratings garnered by the course – with 100 percent of past attendees rating it as either ‘Good’ or ‘Excellent’ overall. Following the success of previous courses in May and November 2018 – including a flagship course aimed at local authorities in Scotland which was supported by the Scottish Government – demand to attend this specialist training is high. Those interested in attending the next confirmed masterclass to be hosted in London in early March, are encouraged to book early to avoid disappointment. 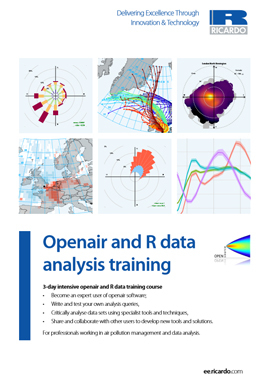 3-day intensive openair and R data training course, for professionals working in air pollution management and data analysis.